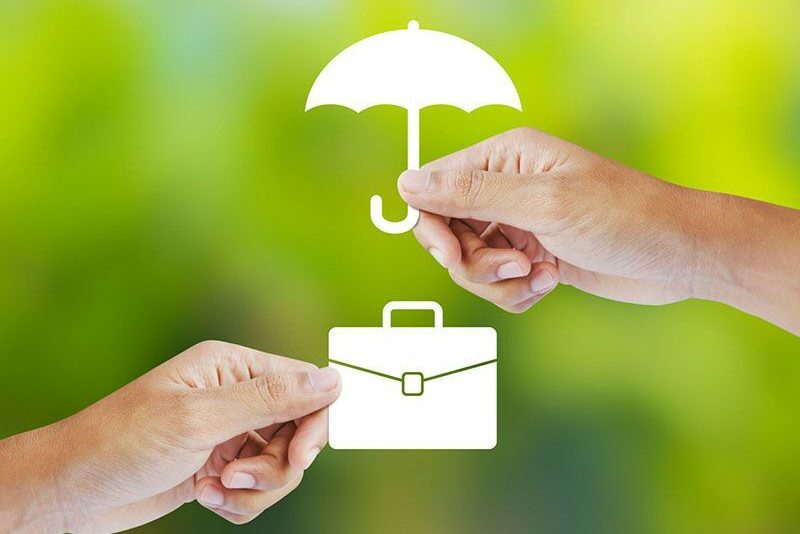 Why Your Business Needs Commercial Umbrella Insurance - Duane Weber Insurance, Inc. Secure commercial umbrella insurance to fill dangerous coverage gaps. As a small business owner, it is your responsibility to protect your company and its assets. As one of the most serious risks that your company faces are liability issues, it’s particularly important that you have enough insurance coverage to address this risk. Unfortunately, standard commercial liability policies are subject to coverage limits. These limits could create dangerous insurance gaps for your company. This is where commercial umbrella insurance comes in. These policies provide the excess liability insurance that you need to address your business’s coverage gaps. Read on to learn more about this essential type of business insurance. Commercial umbrella insurance provides excess liability coverage for businesses. When your business faces an extensive liability claim that your standard liability policy cannot cover, then your umbrella policy will kick in and offer the coverage that your business needs. To see commercial umbrella insurance at work, imagine that a customer injures themselves while on your business’s property. Chances are that this will turn into a major liability issue for your business. If the cost of the claim exceeds the coverage limits on your standard liability policy, then your umbrella policy will step in. Your umbrella insurance will cover the remaining cost of the claim and ensure that your business’s assets are not compromised. While commercial umbrella insurance isn’t a mandatory coverage, many business owners see it as an essential type of policy to have. This is because investing in a commercial umbrella policy is the best way to fill your business’s liability coverage gaps and get your business the comprehensive insurance protections that it needs to stay safe. This is why your small business needs commercial liability insurance. Are you looking to secure the right commercial coverage for your business? If so, then contact the experts at Duane Weber Insurance, Inc. in Kent, Washington. Our dedicated team is eager to assist you with all your coverage needs today.